A legend of the road... Forced to drive. 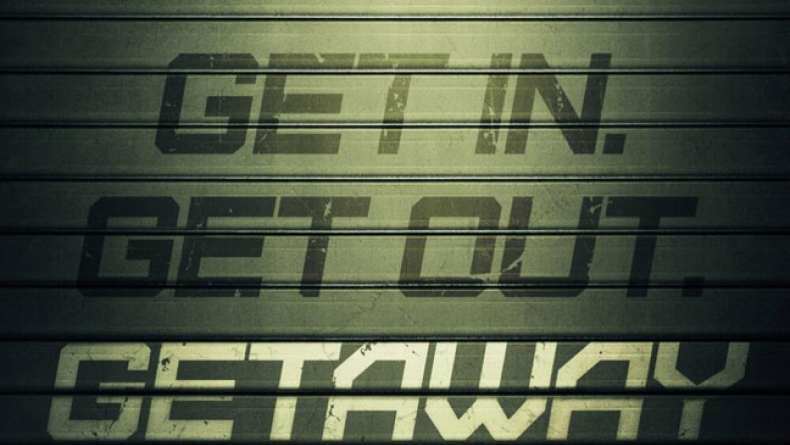 TV spot for Getaway.